The 5th floor provides stunning penthouse offices overlooking the waterfront and benefits from a high quality fit out offering an agile and traditional working environment. 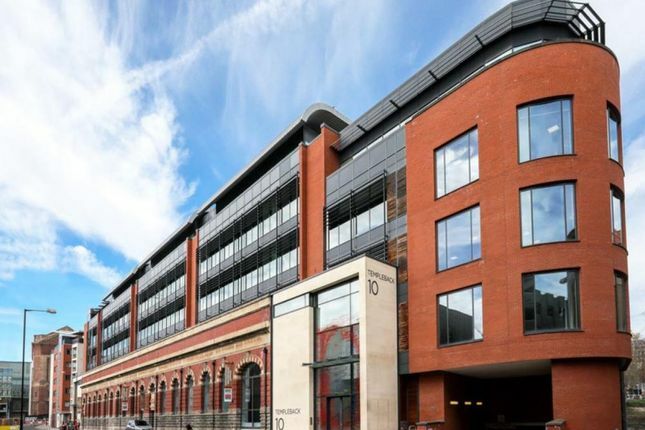 10 Templeback is located ten minutes from Bristol’s city centre amenities, national road and rail connections and the thriving business district of Temple Quay is right on your doorstep. Only minutes from Cabot Circus, one of the largest retail schemes in the country, complete with excellent shops, fitness centres and a range of bars, restaurants and cafés. 10 Templeback has its own ferry dock.